The Revere CARES Coalition was founded in 1997 following a comprehensive community health assessment led by MGH’s Center for Community Health Improvement (CCHI). The Coalition’s mission is to promote Revere children’s and adolescents’ social and emotional development, and to reduce alcohol, tobacco and other drug use among youth through a comprehensive, seamless, culturally competent and sustainable network of programs and services. 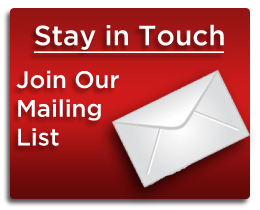 One of our goals is to change social norms around alcohol, tobacco and other drugs use, and to expand and strengthen collaborations among all community sectors. 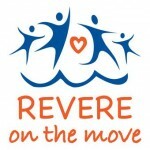 In 2006, the Revere CARES Coalition expanded its work to address childhood obesity with the support of Massachusetts General Hospital for Children, and MGH’s Center for Community Health Improvement. MGH partnered with Revere Public Schools, the City of Revere, residents, community organizations, and service providers to form the Food and Fitness Task Force and to develop and implement a comprehensive city-wide effort to reduce childhood obesity. The Coalition has over 200 members including residents, parents, youth, the Mayor, the Police Chief, and representatives from the school system, fire department, parks and recreation.